Paypal is one of the important wallet for today but many countries are restricted from making paypal account. One of the restricted country is Nepal, as we need paypal for many things in Nepal for example buying goods for ebay in Nepal, payment from online job sites in Nepal, for international transection. You can not link Nepali banks to paypal. 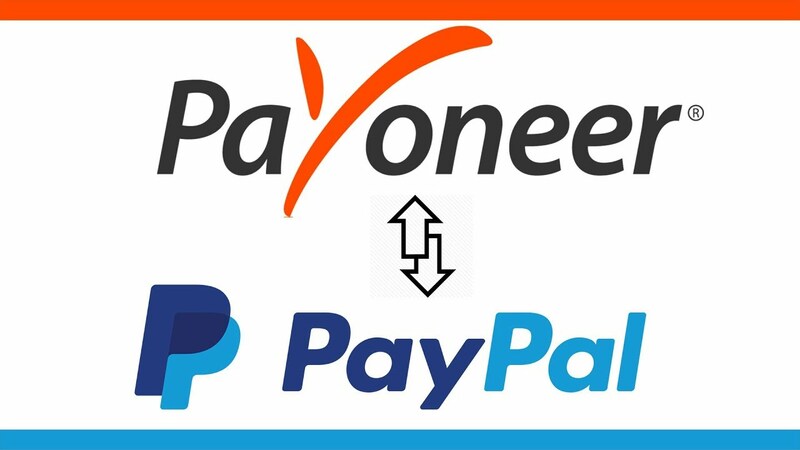 That’s why I am sharing my trick to you guys to create paypal account in Nepal for free. 1.) Create a PayPal account from your details and select the country Usa. To open a Personal account, you need to provide your first and last name, address, phone number, and email address. For your protection, you’ll create a password for your new account and select 2 security questions. After you sign up for an account, you can start receiving money right away. If you'd like to send money to family and friends. 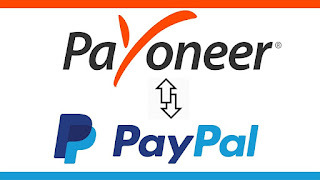 As payoneer master card is usa based company from that we can verify paypal account in Nepal. simply create the payoneer account by giving your correct details.